Having lead a hugely successful career since 2002, Tim continues to reach great heights with his professionalism, expert property knowledge and unwavering commitment to provide a 6 star service. Tim’s commitment to delivering quality and professional service drive his dedication and passion for it. Every day is different and every client is different and Tim enjoys the challenge that matching the right buyer with the right property creates. Tim’s focus on achieving a win/win situation for his clients has created a strong repeat and referred client base that he has worked extremely hard for and has secured his reputation for consistency and integrity. 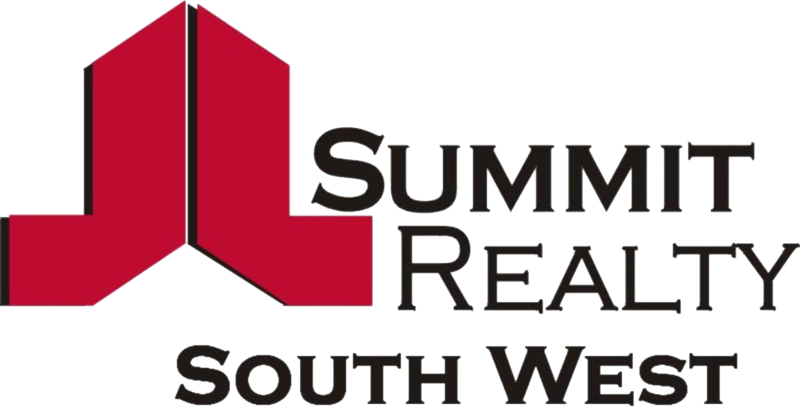 As Licensee of the Summit Realty South West Bunbury office, Tim’s local knowledge is second to none and his passion for excellence gives him a formidable edge when it comes to selecting the right agent.